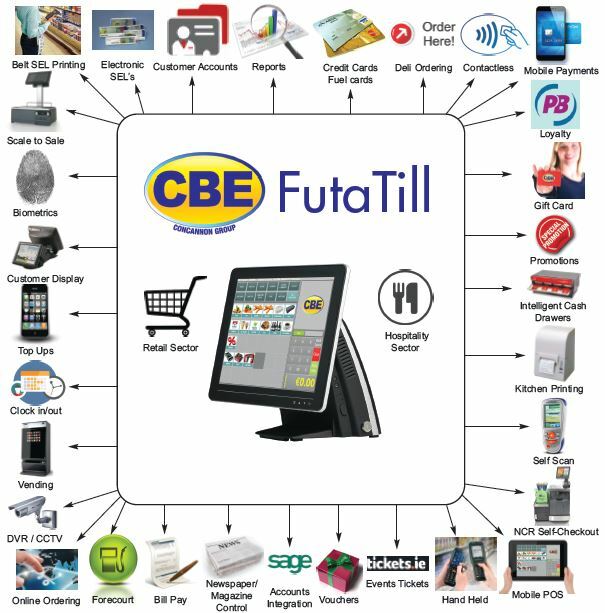 The CBE innovation team has introduced to the marketplace the next generation EPoS software for the supermarket, convenience, forecourt and hospitality sectors. Designed and developed in CBE’s innovation lab the software has been selected as best in class by leading retailers throughout Ireland and the UK. Contact us to speak with one of our experienced consultants about your requirements or to find out more about our FutaTill EPoS Solution.